Tough Chik Ball Cap Winner! Thank you to everyone that entered my Tough Chik Ball Cap giveaway! One of my favorite parts of this particular giveaway was reading your responses about what makes you a Tough Chik. We are all tough in one way or the other and I think it’s important to realize that even though our toughness might show up at different times, we have all have what it takes to be a Tough Chik! In order to make my drawing truly random, I used Random Picker to choose my winner. 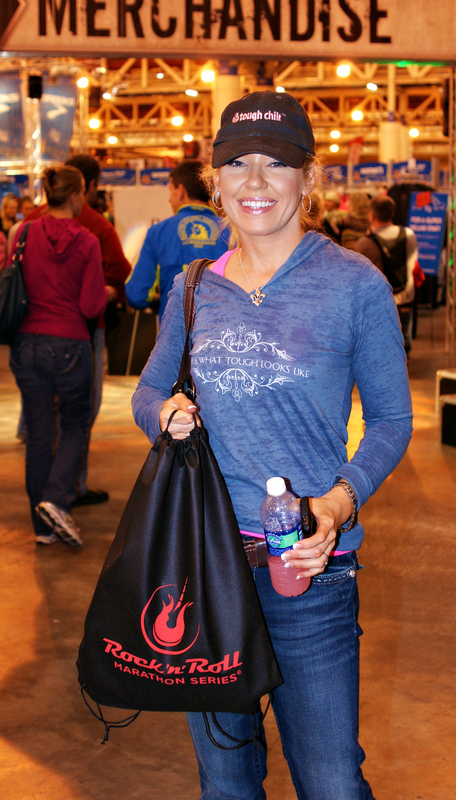 The winner of her very own Tough Chik Ball Cap is – The Running Teacher! Congratulations!! 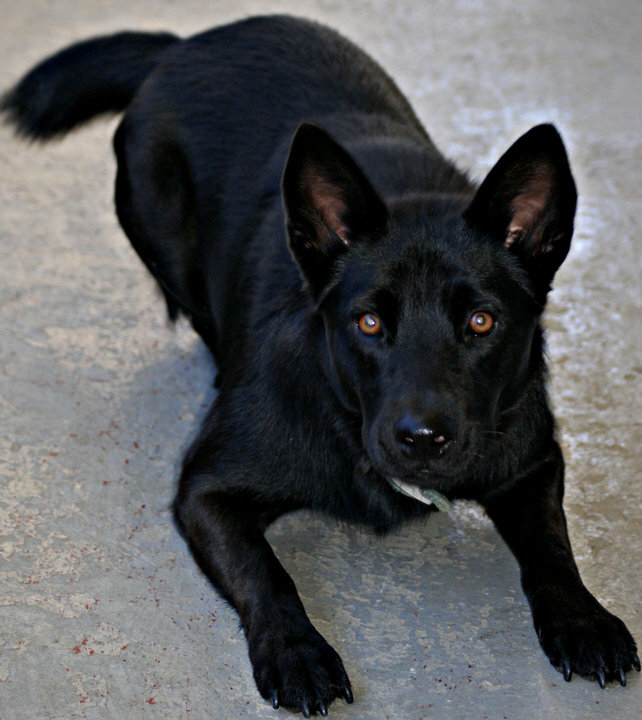 Please contact me with your mailing information and I’ll forward it to Shannon at Tough Chik! Thanks again to everyone that entered and if you’d still like to get your own Tough Chik gear, you can check out their website by clicking here. Congratulations again, to The Running Teacher! Be sure and check out her FB page and her blog too! Tough Chik Ball Cap Giveaway! Here’s the Tough Chik store’s description:Tough Chik now has an answer to a bad hair day! We all have them, so why not look cute with the Tough Chik ball cap? 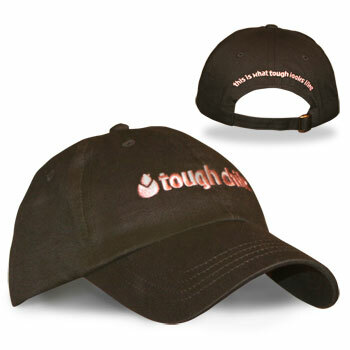 The graphite colored hat features the Tough Chik logo in pink embroidery across the front and the back reads “this is what tough looks like”. 100% brushed cotton twill with 6-panels, unstructured construction. Self-fabric closure with brass buckle and grommet tuck-in. One size fits most. My Tough Chik hat came with me to the Rock n Roll Marathon in New Orleans. It also got to meet Olympic great, Frank Shorter! That’s it! This giveaway will end on Tuesday, April 17th and I will announce the winner on Wednesday, April 18th. Please remember to leave a separate comment for each entry and please enter only in the ways listed above. I reserve the right to delete comments not adhering to the above entry guidelines. You must be 18+ years old & live in the USA or Canada. 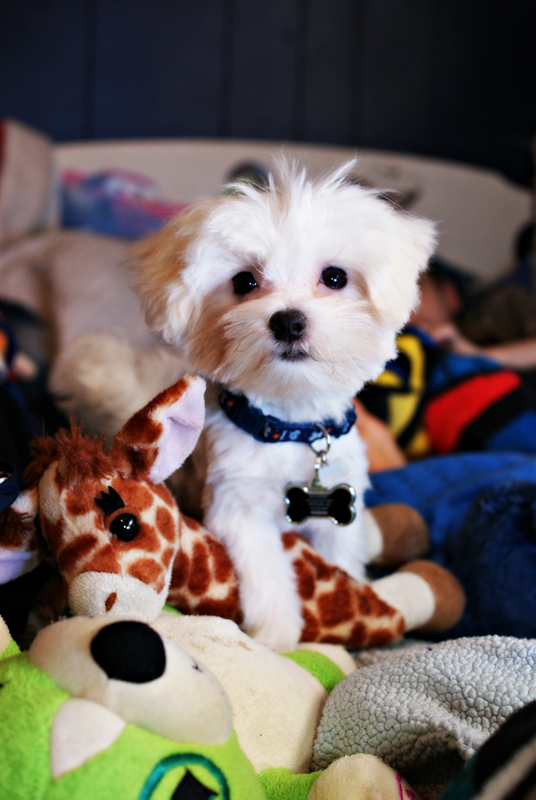 The winner will be notified via email and/or announcement on this blog, Facebook or Twitter. They will have 48 hours to respond before a new winner will be chosen. If you would like to sponsor a giveaway on my blog (or you know someone that does) please contact me by sending me an email to gcmjjm03 at gmail dot com. 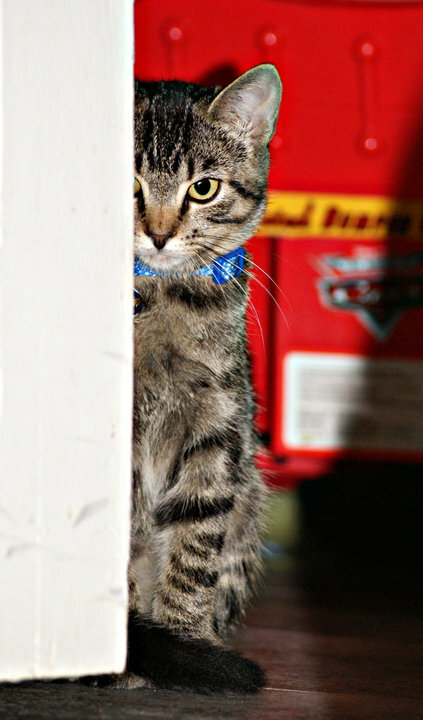 I will always disclose whether or not the giveaway is sponsored by someone else or if it is one of my very own. 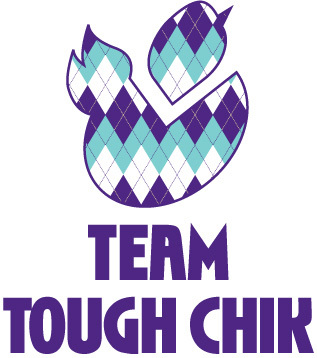 I haven’t been on Team Tough Chik long but I’m already finding out what great ladies they are! We have our own page that we talk about our sports we love, ask questions, get tons of encouragement and in the process, we’re having lots fun getting to know each other. I was honored to be picked by 2 of my teammates in as many days to write 11 random things about me, then answer 11 questions that she has for me and then write my own questions and pick some chicks to do the same for me! Journey of a Canuck Mom on the Run was the first to tag me and then Larissa Milano Fitness. 1. I LOVE shoes but I have very large feet – size 12 (11 sometimes). I’ve always had trouble finding shoes that fit me because all of the cute shoes don’t usually go up that high in size. Unfortunately, if they do have them, when they are super enlarged, that don’t look that “cute” anymore, lol. I’m always so excited when I find the exact running shoes that I want in my size and don’t have to get the men’s style. 2. I have really curly hair but it only became this way after my last 2 children were born. My hair was wavy before but now it’s out of control!! I don’t really like how it looks on me so I straighten it constantly. Of course, as soon as I sweat or go outside in the humidity, it curls again. Sigh. 3. I broke my arm while out for a run November 1, 2011 and I had to have a metal plate with screws put in it. 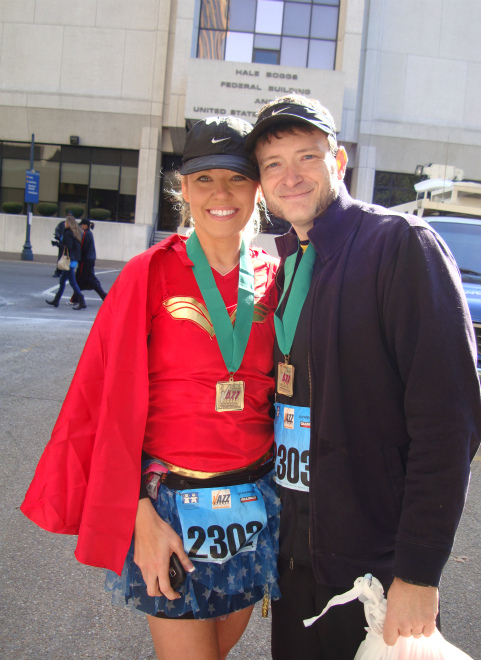 On November 19, 2011, I ran in a 5k race. It hurt like heck but it was for a good cause to help a very sick lady. My time wasn’t that great but I showed myself that I can do whatever I put my mind to. 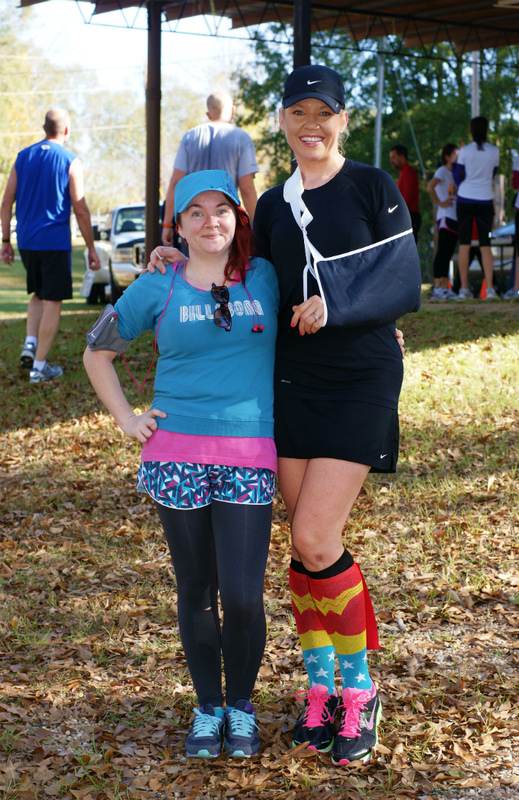 Getting a pic with my friend, The Fittest Fat Chick, after the race. 4. I eat ketchup with my scrambled eggs. 5. I chew the same type of gum (Orbit peppermint) every time I run and I freak out just a little a lot if I forget it or have to chew a different flavor. 7. I love Scrabble and finding out about Words with Friends a few weeks ago has been like Christmas for me, lol! I currently have 16 games going on right now with various friends. Is that normal? I hope so. 8. I didn’t go to Disney World for the first time until I was 30 yrs old. I cried when I saw the castle, when we watched the fireworks, when I had my picture made with Mickey and when we had to leave. We’ve gone back twice after that and I still cry, especially when it’s time to leave. 10. I’d like to go back to school one day and become a psychologist – even though I might be 70 when I find time to do it, haha. I love to listen to people and try to help them (if they want it). I also love meteorology but I think psychology is better suited for me. 2. What is the weirdest thing you have ever done while driving? Oh wow. Driving plowing into a police car at a red light during a snow/ice storm in Wyoming. He was so nice and knew that I couldn’t have stopped. (I was freaking out!) He told me that the important thing was that we were both ok and that a car can be fixed. 3. Do you have any strange phobias? What are they? Yes. I don’t like honeycombed shaped things. It makes me nauseated. I don’t like spiders either but at least they don’t make me want to throw up! 7. If you had to move to another state right now, where would you move and why? Probably Florida….or Tennessee. I think I have a decision making problem, lol. Why would I pick these places? I think they are beautiful places and I love the people there. 8. Salty or sweet? What is your favorite? Salty. My favorite would be almonds with sea salt or popcorn…the really unhealthy good kind at the movies. 10. Snow or rain? Pick your poison. To run or sleep or relax in? Rain. To enjoy? Snow. Hmmm…rain wins, I think. 11. Name someone you would love to meet right now, who is currently living? Why would you like to meet them? 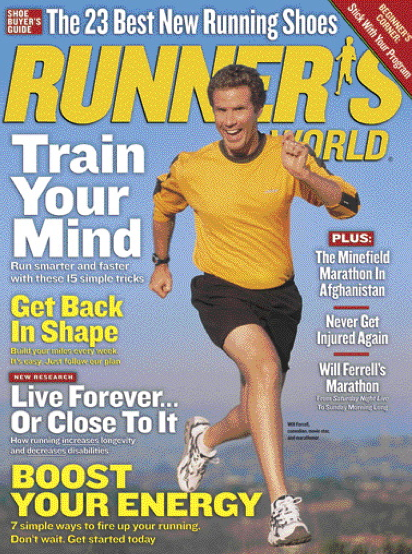 I think I’d like to meet Will Ferrell and ask him about his running and the training he does. Seriously! I’m sure he’d make it funny but I’m really curious. 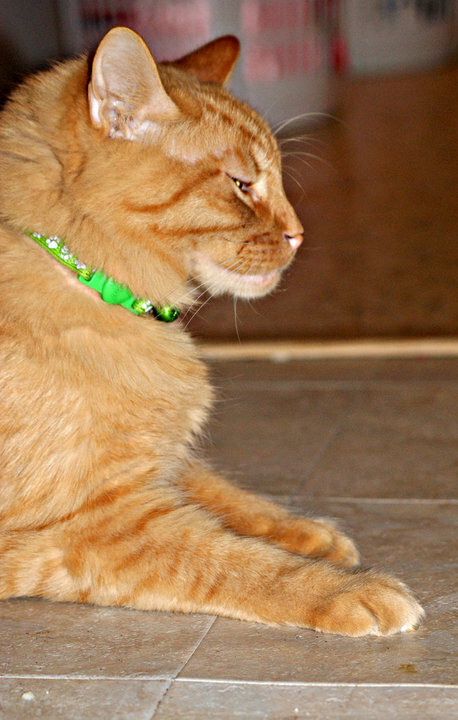 I couldn’t run with him though…he’s faster than me. 1. How long have you been running and what made you start? It will be 2 years on February 8. I don’t know what made me start. I didn’t start out trying to train myself to run. I started walking to try and improve my health and it was a natural progression. 2. What is the farthest place that you have traveled to? The Portuguese Azores. I lived on the island of Terceira. 5. If you could meet anyone (dead or alive) who would it be and why? Since Canuck Mom asked me who I’d like to meet that’s alive, I’ll go with who I’d like to meet that’s dead. I think I’d like to meet Albert Einstein. I bet he’d be very interesting to talk to. 8. Biggest fear and why? Probably the same fear any mother has and that’s something happening to one of my kids. 9. If you won the lotto would you still keep your current job? If not what would you do? Yes, I would keep my current job (stay at home mom) but I might hire a cook, lol! 10. What was your #1 New Years Resolution? Are you still on track? I didn’t really make a “resolution”. As far as running goes, I have a goal to try to get faster this year. Non-running goals are to try to simplify and be more organized with things at home. 11. One bad habit you want to break? I need to be a more positive thinker and stop worrying so much. Sometimes my biggest obstacles are inside of my head. 1. How many pairs of running shoes do you have and are they all the same brand? 3. What race/races do you have on your bucket list? 4. Running with an Ipod. Yes or no? Why? 5. What’s your favorite thing to cook? 6. Were you an athlete in high school or did you become one as an adult? 8. 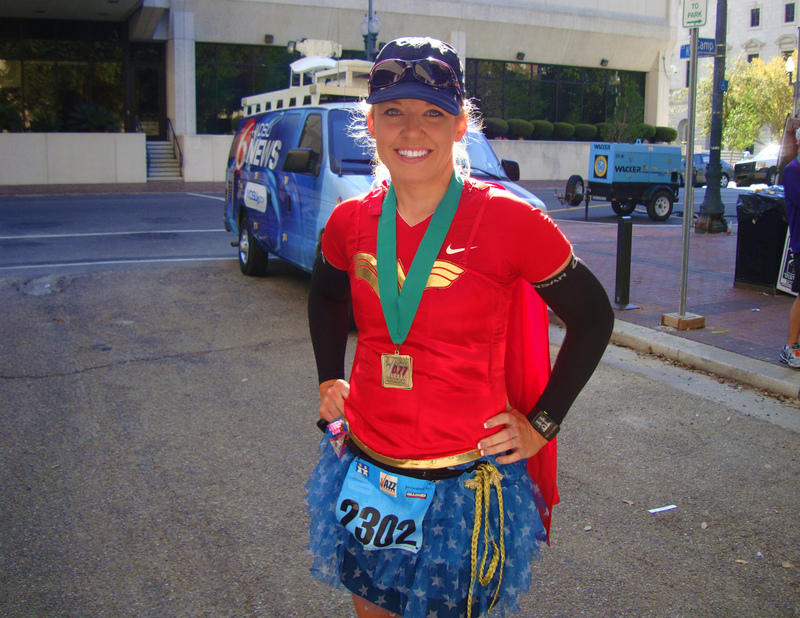 Do you wear running skirts? If yes, which are your faves? 9. Have you ever had a running injury? 10. What’s your favorite distance to run?